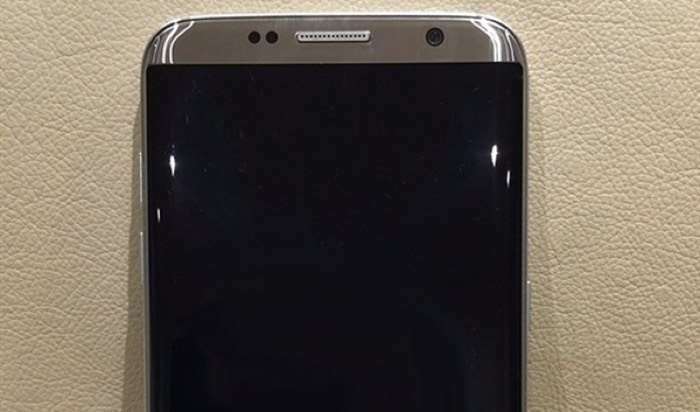 We had heard rumors that the Samsung Galaxy S8 Plus would feature a 6.2 inch display and the Galaxy S8 a 5.8 inch display and Evan Blass has now revealed the specifications for the device. The 6.2 inch display on the Samsung Galaxy S8 Plus will have a Quad HD+ resolution and it will also come with 4GB of RAM and 64GB of storage, plus a microSD card slot. We are expecting the handset to be powered by different processors in different regions, this will include the new Qualcomm Snapdragon 835 processor and the new Samsung Exynos 9 Series 8895. The details have also revealed what cameras the handset will come with, it will feature an 8 megapixel front camera for Selfies and dial 12 megapixel rear cameras. The Samsung Galaxy S8 Plus will also feature an Iris Scanner, Samsung Pay, Samsung Knox, wireless charging and Android Nougat. Samsung are expected to announce their new Galaxy S8 and S8 Plus ate a press event on the 29th of March, as soon as we get some more details about the handsets, we will let you guys know.